With new car prices going up every day, it is more important than ever to keep your vehicle properly serviced and taken care of. 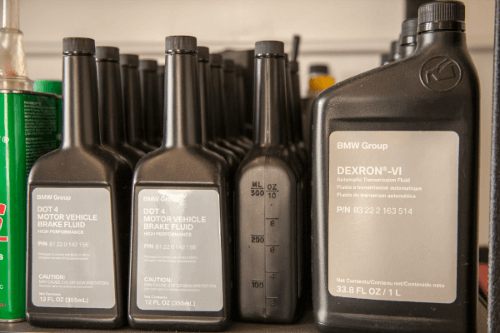 We use Original Equipment parts and fluids for your BMW / MINI. From a major engine overhaul to a burnt light bulb, we've got you covered. 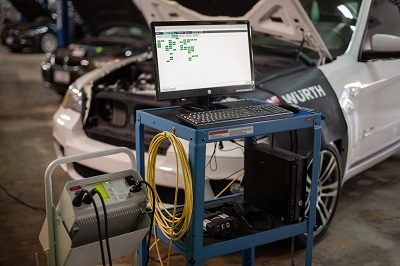 Our qualified technicians are dedicated to keeping you safe on the road. Please call ahead and make an appointment so we can give you and your car our undivided attention.